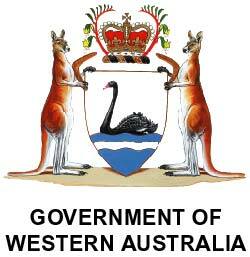 The Western Australian legislation web site is now hosted by the Parliamentary Counsel's Office. The web site can be accessed at https://www.legislation.wa.gov.au. Please update any bookmarks. You will automatically be redirected in 10 seconds.